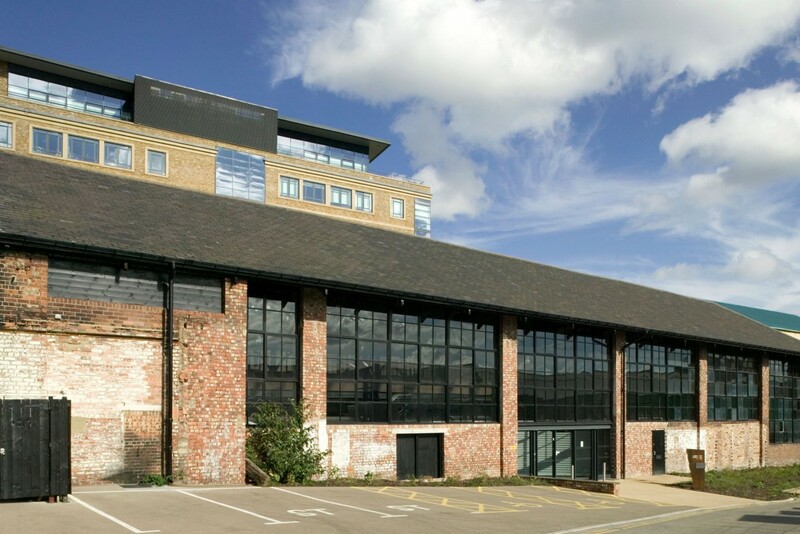 Originally part of the George and Robert Stephenson industrial works where the Rocket Steam Engine was created, 20 South Street is a Grade II* listed building behind Newcastle’s central railway station. 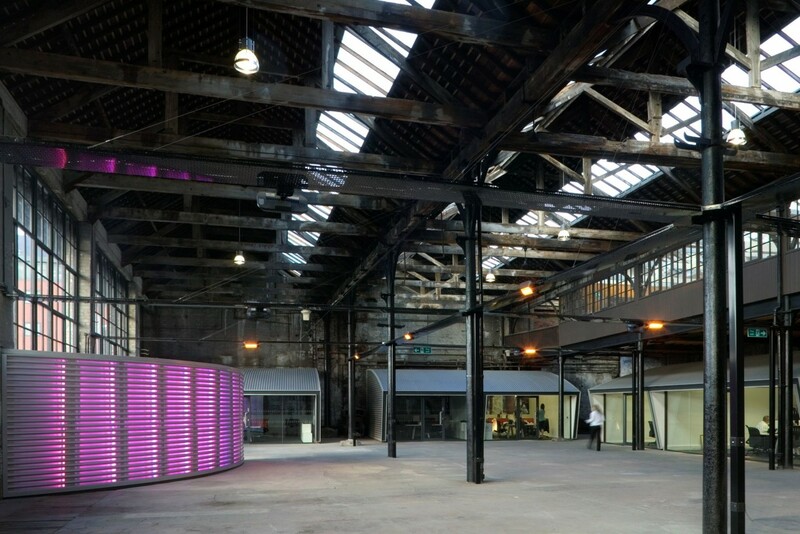 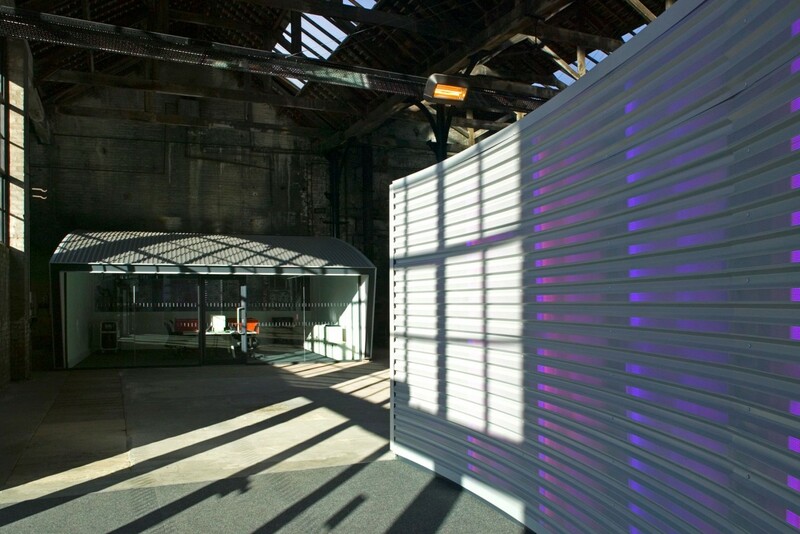 Space Architects were brought on board to convert this industrial space into an exhibition space with ancillary offices, providing a flexible, multi purpose area for local use. 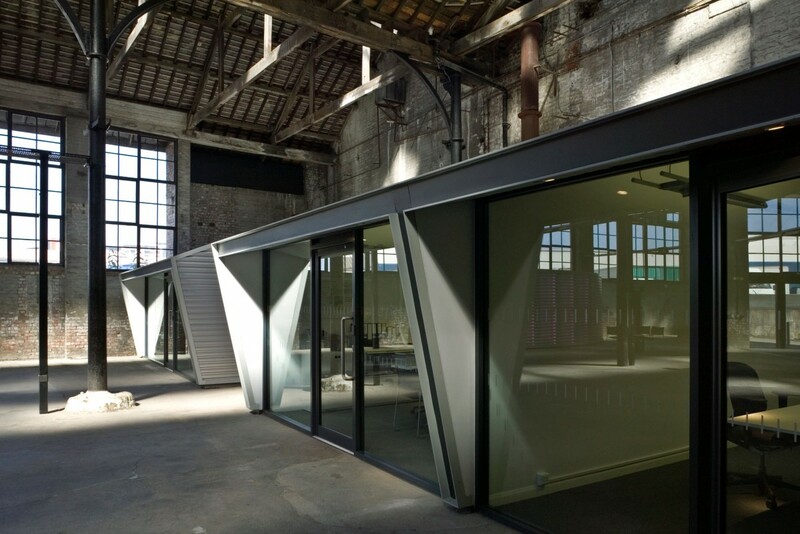 Our innovative modular design means that the offices can be used by a variety of companies at the same time, providing SMEs with a start up office and larger exhibition or conferencing suite, should it be required.